Interested in learning about what goes into making your favorite products? 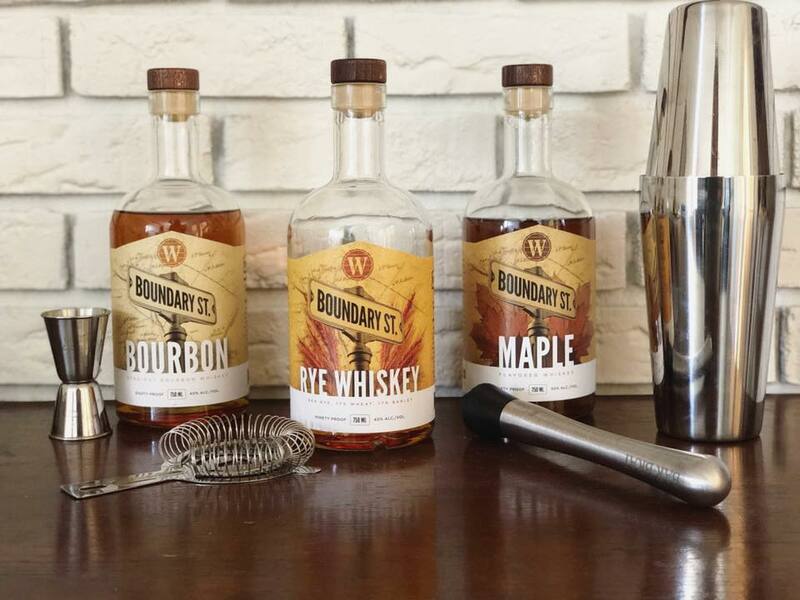 Book a tour of Warehouse Distillery to learn about our spirits, the craft distilling industry and enjoy a spirits tasting. All of our tours are free of charge. During your tour, you will learn what it takes to produce our spirits from mash to bottling. After your tour, you'll get to enjoy a tasting flight of our products. Each tour is approximately one hour long and begins at the top of the hour. We suggest you arrive a few minutes early so that the tour does not start without you. Saturday hours may vary. If you'd like to attend a tour on Saturday, we ask that you reserve your spot in advance so that we can be sure someone is here to show you around. All participants must be 21+ and provide a valid ID. Due to occupancy rates, we do have a limit on how many people per tour. Warehouse Distillery reserves the right to deny anyone access to a tour or tasting. 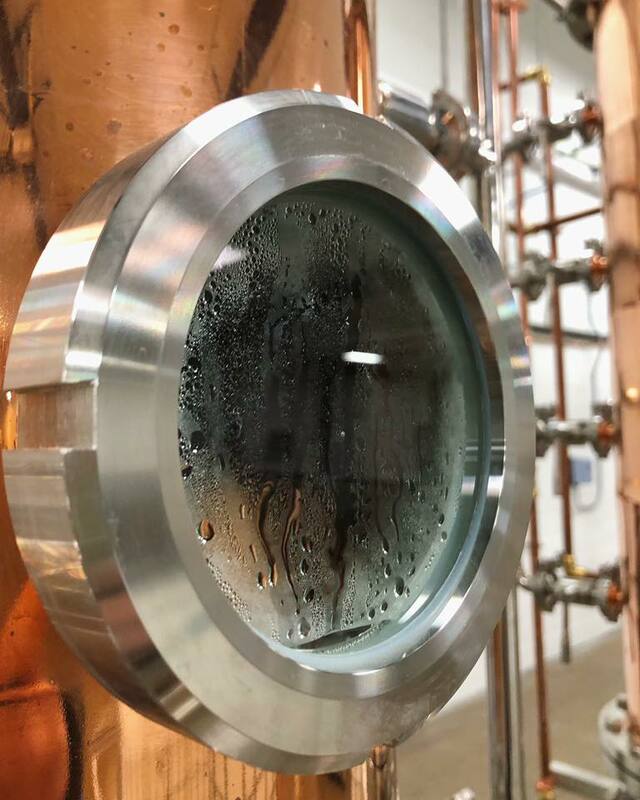 Are you interested in booking a private tour and tasting for a group or host a special event at the distillery? We'd love to host you. Please call or email us for more information.